Tomato rice - This is a simple and delicious rice with the tangy taste of the tomatoes and the crunchiness of the peanuts in every bite. This recipe requires less time and very few ingredients to prepare. So lets see how to prepare this rice. Second Step - Slice the onions thinly. Wash and chop the tomatoes finely. Third Step - Heat oil in a pan, add the mustard seed wwhen it stops spluttering add the urad dal followed by curry leaves. Fourth step- Add the onions, cook until they turn slight brown. Now add tomatoes and sambar powder along with salt. Allow it to cook until the onions and tomatoes are cooked well and you can see oil coming out from the mixture. Fifth Step - Finally reduce the flame to low, add the cooked rice and mix it gently. Check for salt and garnish with coriander leaves. 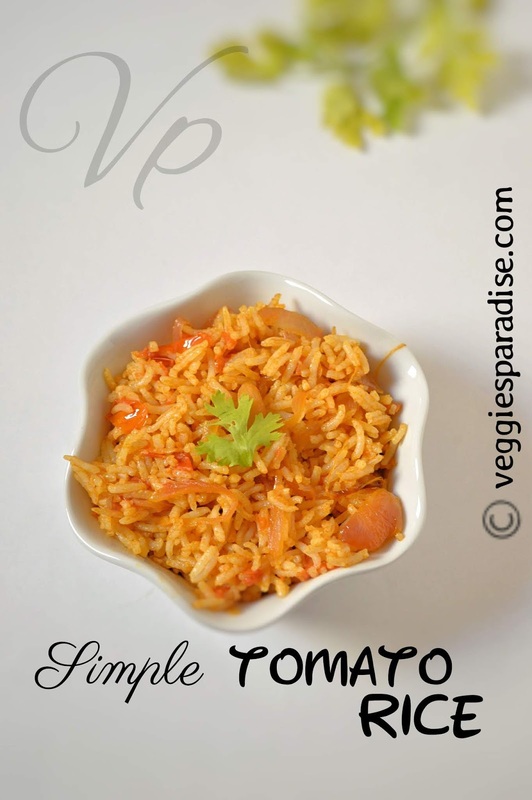 A simple and delicious tomato rice that can be prepared in a jiffy with very less ingredients. Add the onions , saute it until they turn translucent. When the onions are cooked add the tomatoes along with the sambar powder and mix it well. Allow it to cook until the tomatoes are cooked well along with the sambar powder and salt. Check for salt and garnish with coriander leaves. 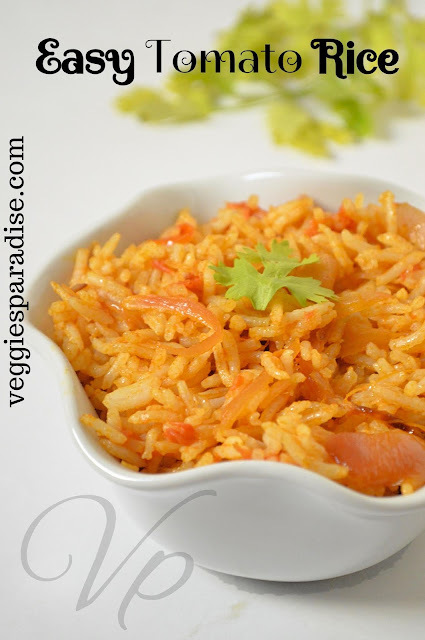 When preparing for kids , you can include ghee as it gives a nice aroma to the rice. For more rich taste you can also add cashew nuts. For more spiciness you can add green chillies, just split and add two green chillies . Add it while adding the onions. I have used only sambar powder you can try this with other spice powders according to your taste. avg retail registration is just a few steps process. Start from here to install your avg retail. Start with www.avg.com/retail if you do not have avg account . Cerebral Palsy Occupational Therapy helps children and gain independence by improving the skills needed for daily activities.